The King’s Ladies: Stephen King’s ultimate characters. Cooking Up Horror: An Interview With Lisa Coffelt. Kristi Worrell: Writing A New Page In Dark Literature. 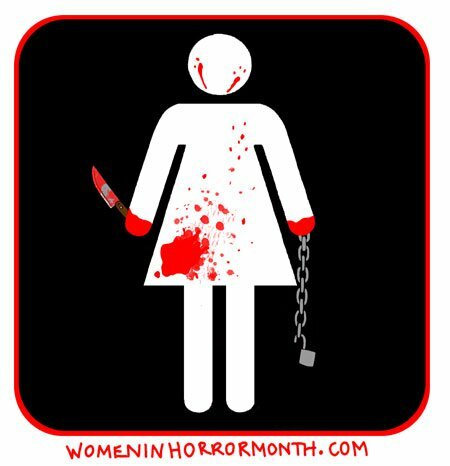 An Interview With Literary Woman In Horror Jenna M. Pitman.